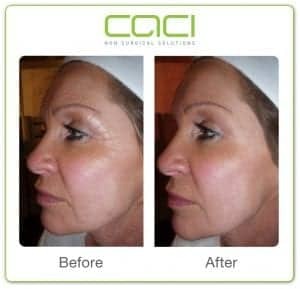 How does the Caci Eye Revive Treatment work? 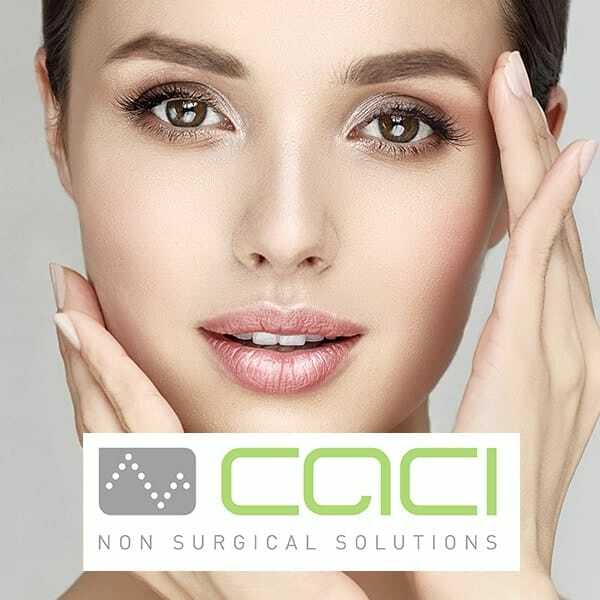 The treatment uses serum filled CACI Microcurrent Eye Rollers which have a cooling effect on the skin to gently tighten and tone sagging muscles around the eye area, whilst reducing the appearance of fine lines and wrinkles. The Microcurrent Eye Rollers are infused with CACI Eye Revive serum which contains REGU®-AGE and other clinically effective ingredients to reduce puffiness by up to 31%* and dark circles up to 35%* – The deeply nourishing Hydro Eye Mask is then applied to soothe and calm the skin. The Hydro Eye Mask is packed full of rejuvenating properties to detoxify, reduce puffiness and nourish the skin. Use as part of your everyday eye care routine or in-between salon treatments to further enhance your results.